You must be a Skill Capped Subscriber to view this video. Signing up is easy and takes only a couple minutes. In this video Spoils creates a follow up of his previous Fire Mage guide. To post a comment, you must login or register. 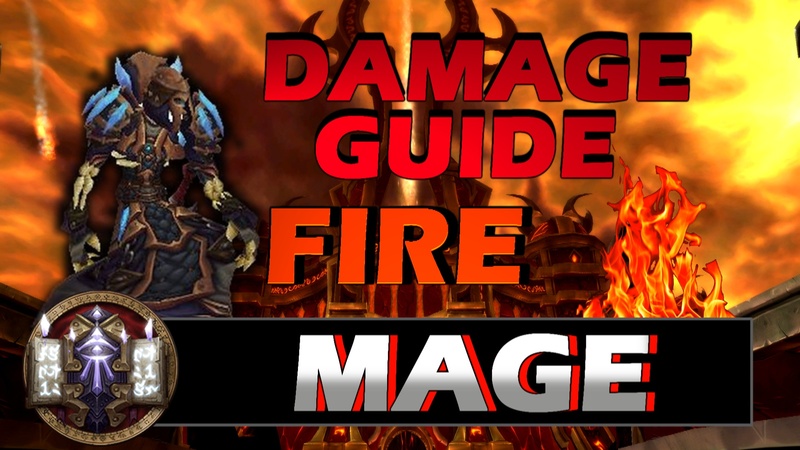 Awesome video thank you, I love fire mages but don't play well. I usually do the common mistakes you pointed out. Thanks gonna practice this. Do you have any tips for going up against dks and hunters in arenas? Aswell I find myself doing horrible damage when I am the one they are focusing me which majority of they time I am.So how can I maximize my damage ? I find myself literally doing no damage because i'm forced to go so defensive. You have made me happy to be a Mage again... THANK YOU! what about if i play with POM i can deep him and proc pyro + POM pyro + proc pyro again? try to always have incanters ward up when u swap. and every other deep you should have damage trinket ready to be used. Great guide- As far as the sequencing goes- what about casting frost bomb right before the Frost Nova, DF, Pyro, Combustion, Pyro, IB, Pyro sequence? This way the frost bomb would crit right in the middle of the DF. FB seems better than LB to get the kill since you don't have to worry about the DoT breaking the freeze. Any thoughts about this? How do we gem and reforge? Crit or mastery or haste? and do we always play with molten armor?